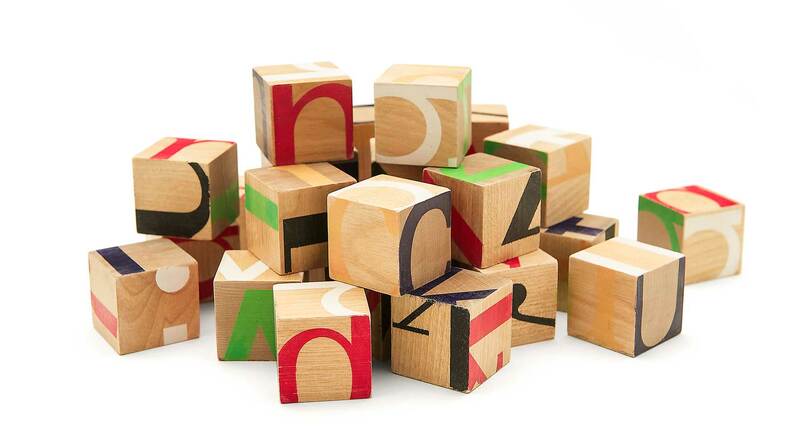 Transform: Alphabet & Wood is a study of the transformation of familiar materials and forms. 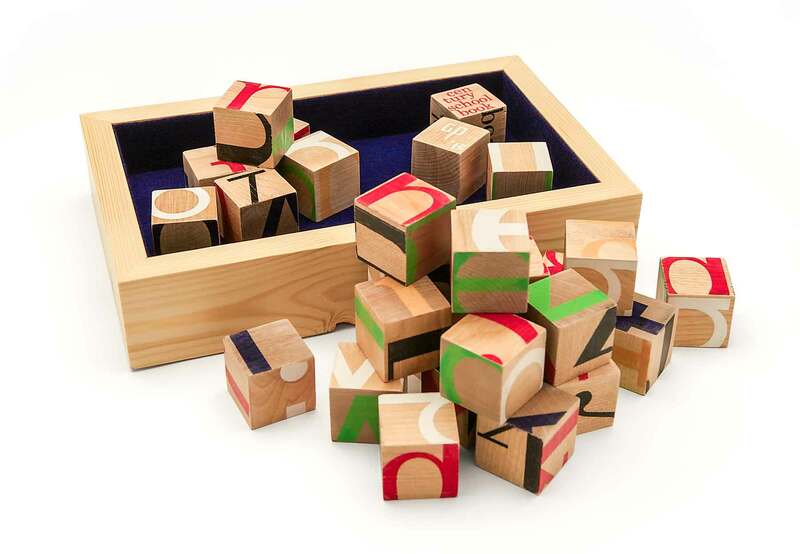 The wood is transformed into square blocks and become the vehicle for the transformation of the Latin alphabet into shapes and forms that are very much a departure from their familiar appearance. Does their transformation alter our interpretation of them, or does it enhance our appreciation of their form and meaning? Do the reinterpretations or altered presentations of their forms change our perspective of their intended use or their meaning? 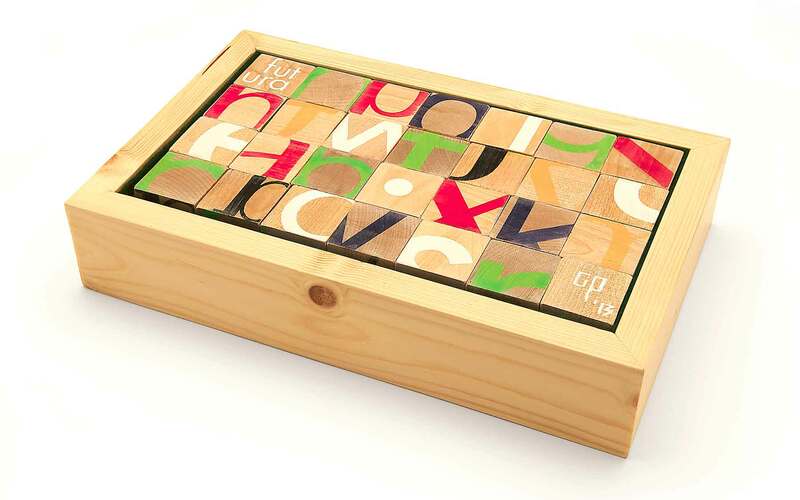 The alphabet, or portions of it, were silkscreened onto wooden blocks and each block represents a letter of the English/Latin alphabet. 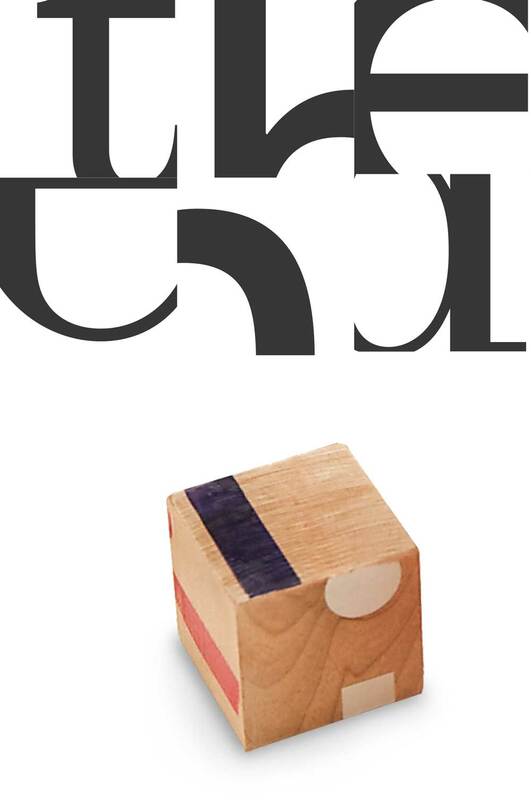 Each of the six sides of one block has the same letter, but each side has a different view or part of the letter, and is shown in one of six different fonts. This project was for a graduate school class for my masters at Texas State University and I played the role of art director, designer, fabricator, carpenter and printer. 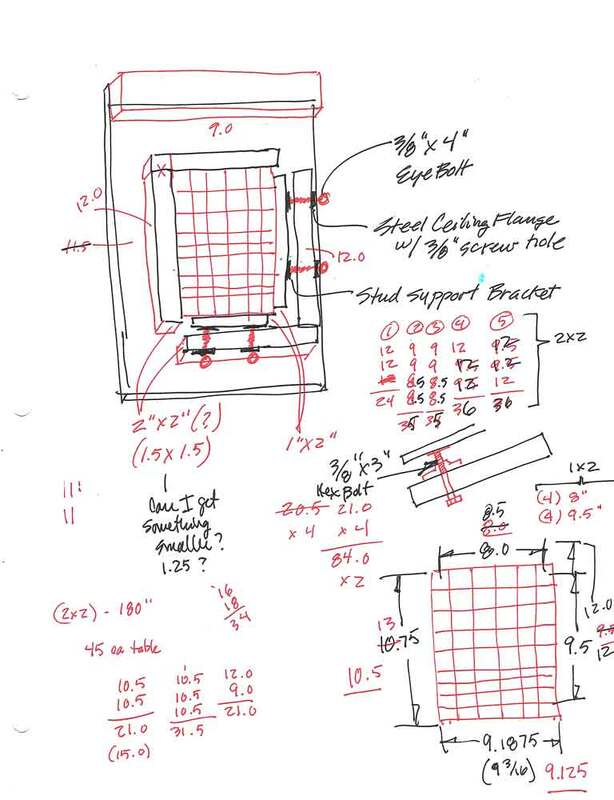 Design a way to secure 1.5” x 1.5” wood blocks so they could be printed in a repetitive process as groups. 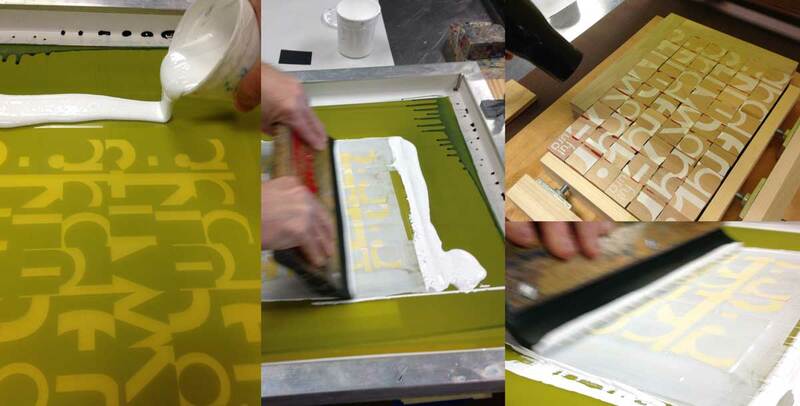 Silkscreen six colors, one color for each side/font on six different sides of 1.5” square wood blocks while maintaining consistent placement with 8 groups of blocks. 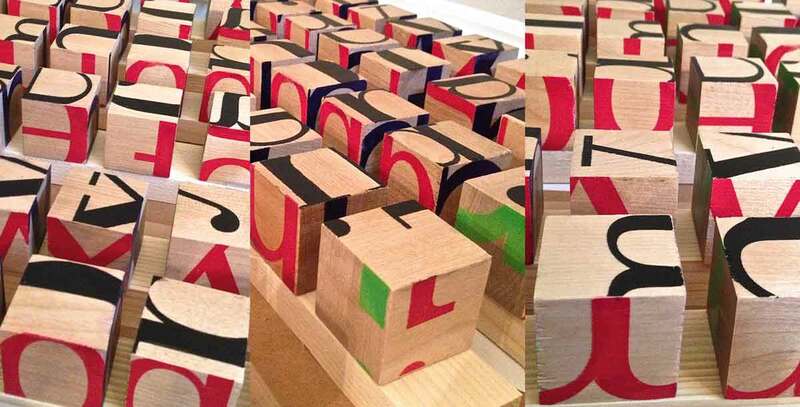 Four jigs were designed and built to hold two sets each of 26 letter blocks plus one font block. 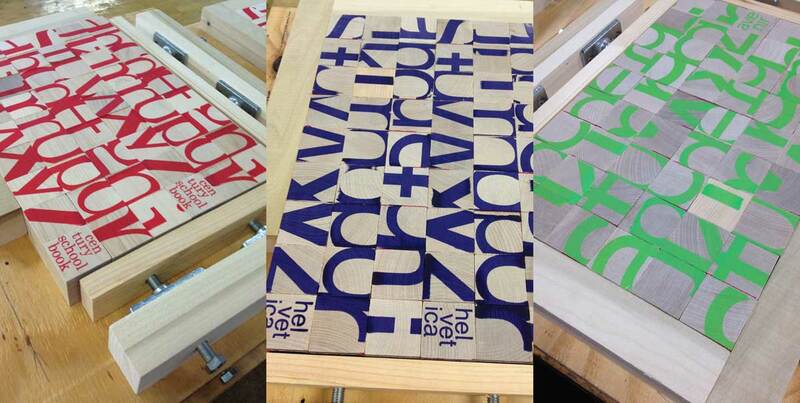 Each jig firmly held 54 blocks for the silkscreening process. Art was laid out using six different fonts, one for each side and color in a way that only suggested what letter of the alphabet it was. 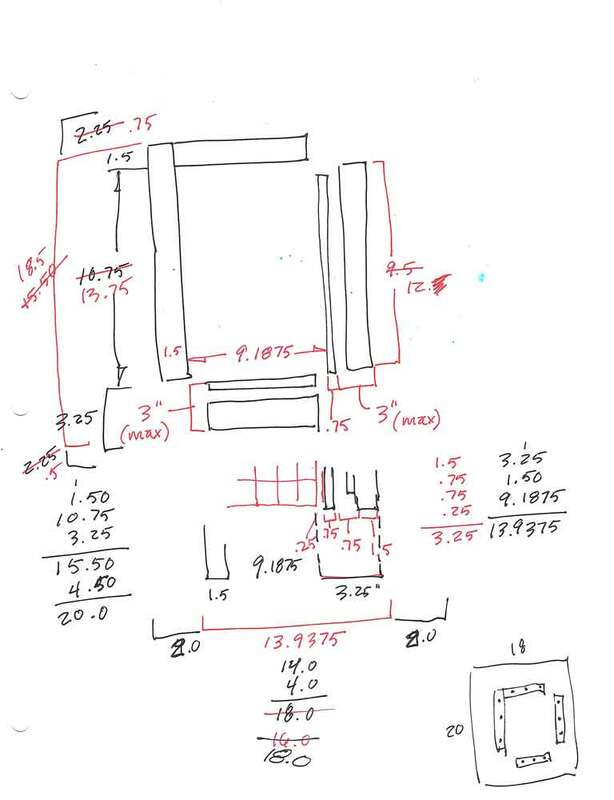 Screens were exposed. All eight sets were printed one color at a time, allowed to dry, blocks rotated in unison, and the process repeated five more times. 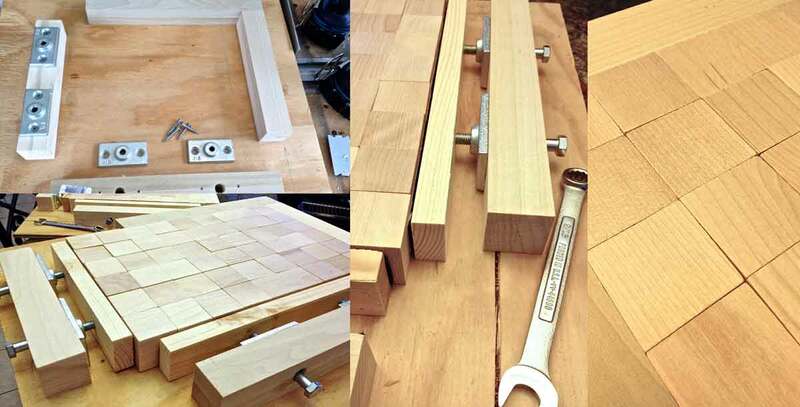 A total of 216 wood blocks (8 sets) were cleaned, retouched, sealed and sanded to give them a slightly smooth, worn appearance. Cases to hold each set were hand built and lined with felt.